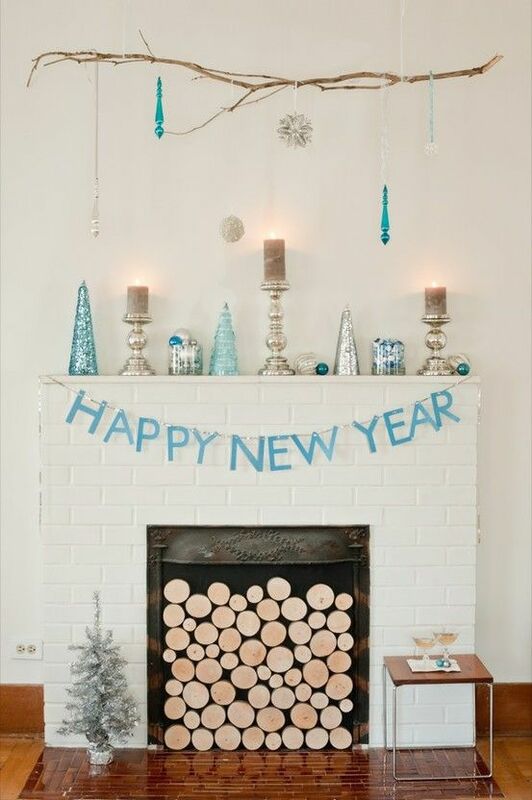 Having a New Year’s Party to ring in 2016? Or enjoying a quiet night at home watching the ball drop on tv? 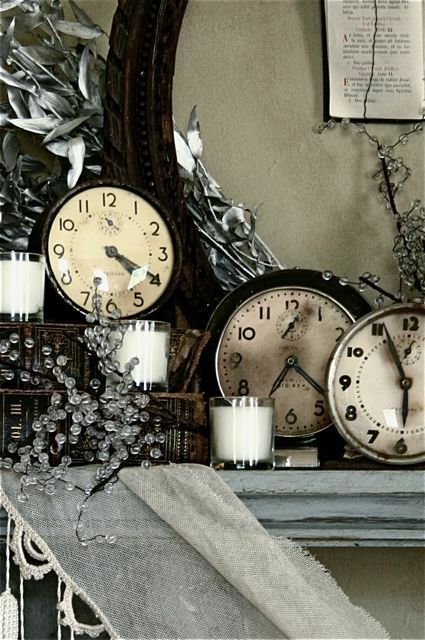 Either way, browse our inspiration to make your home look festive for the occasion! 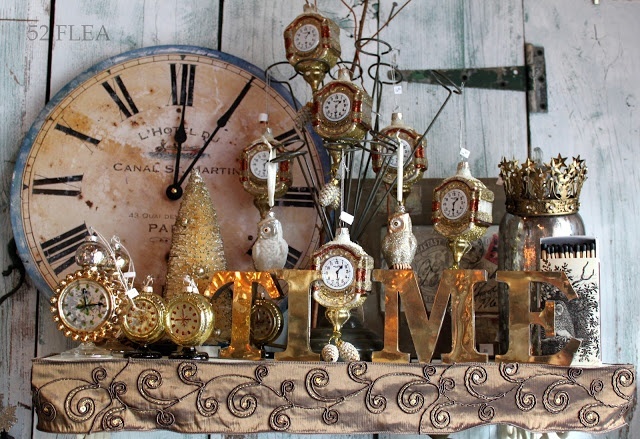 These ideas would look great on a fireplace mantel or table. Cut the lemon in half and generously squeeze the juice into the cavity and on the skin, rubbing with the cut side as you squeeze. Place 2 rosemary sprigs in the cavity along with the squeezed lemon halves. Using butchers twine, tie the legs of the chicken to the body. Pull the leaves from the remaining rosemary sprigs and sprinkle them over the chicken, tucking some into any skin openings. Drain the potatoes and pat them dry. Toss with olive oil and salt to taste. Scatter them around the chicken in roasting pan. 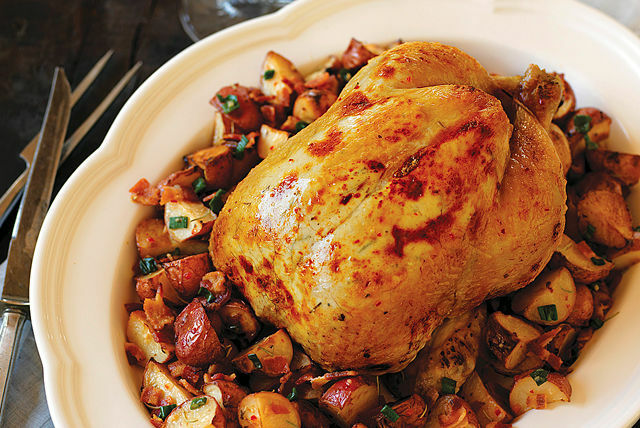 Place the chicken in preheated oven and roast, turning potatoes occasionally for about 1 1/2 hours or until chicken is golden brown and juices run clear when meat is pierced with a knife and when potatoes are crisp and nicely browned. 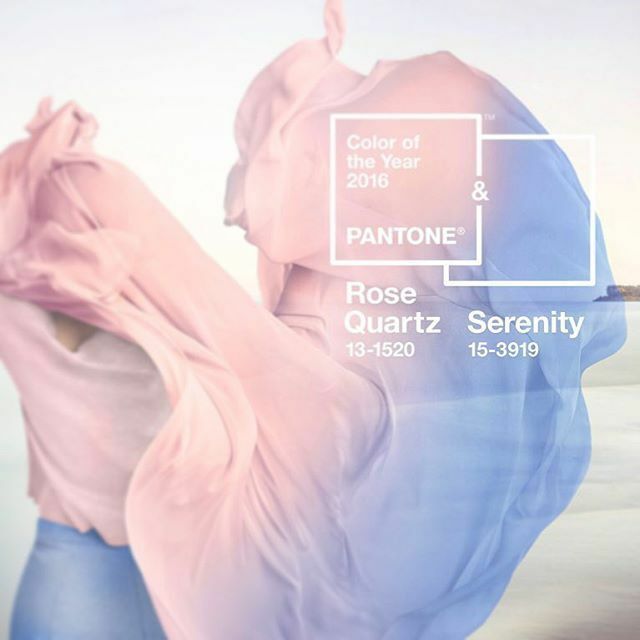 2016’s Pantone Color of the Year is not one, but two beautiful colors! 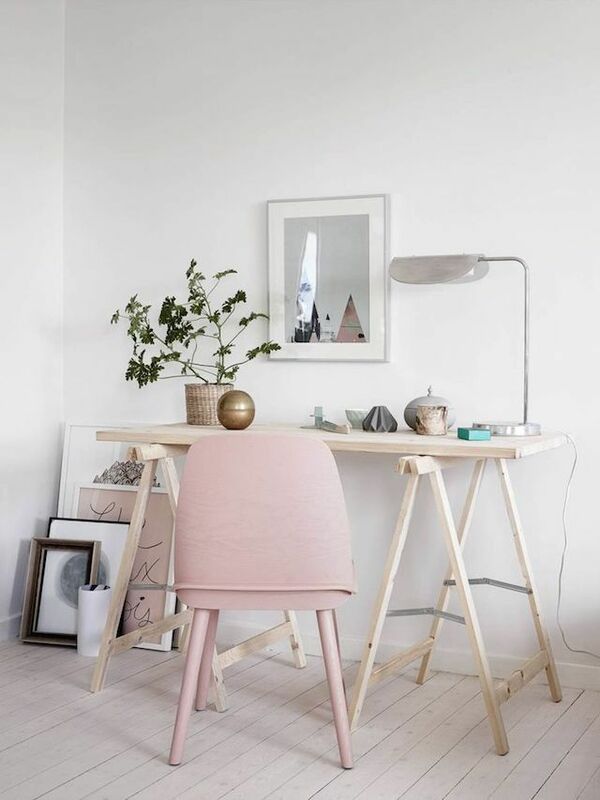 A blend of Rose Quartz and Serenity (Pale pink and pale blue) are the choice for the New Year! “As consumers seek mindfulness and well-being as an antidote to modern day stresses, welcoming colors that psychologically fulfill our yearning for reassurance and security are becoming more prominent. 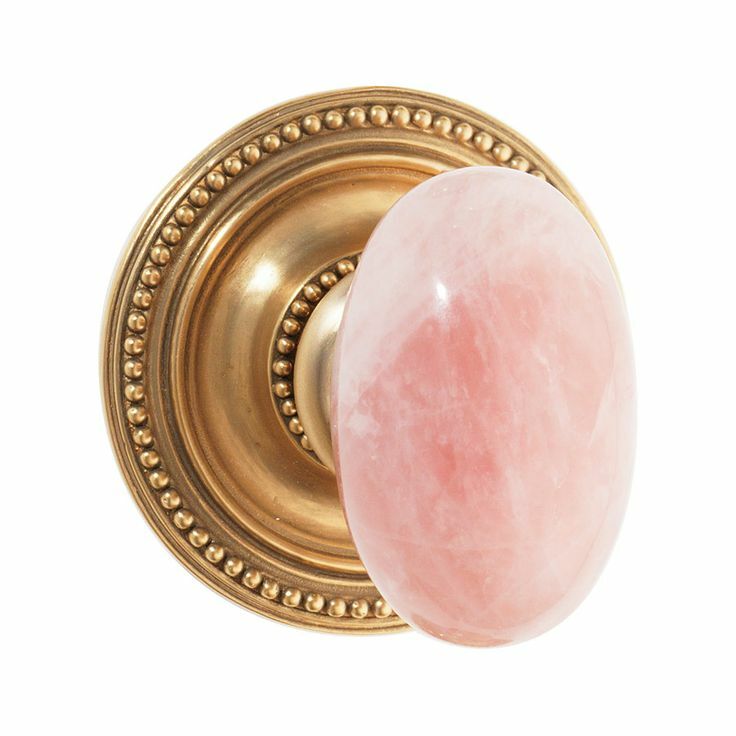 Joined together, Rose Quartz and Serenity demonstrate an inherent balance between a warmer embracing rose tone and the cooler tranquil blue, reflecting connection and wellness as well as a soothing sense of order and peace. 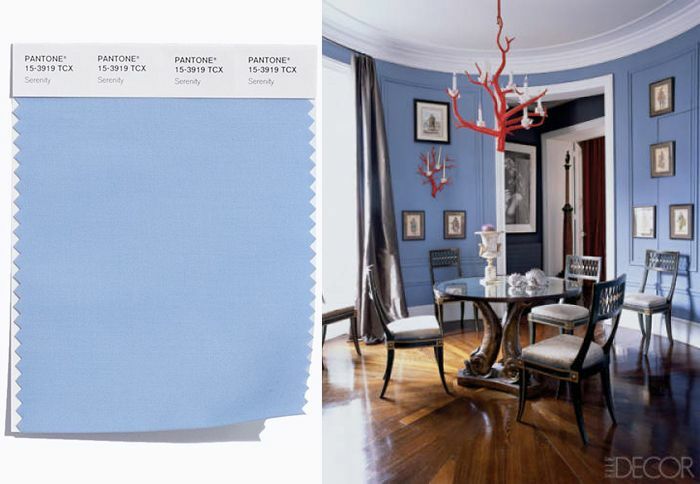 As always, Pantone’s color choice influences what hues and shades we see in everything from fashion to home decor. 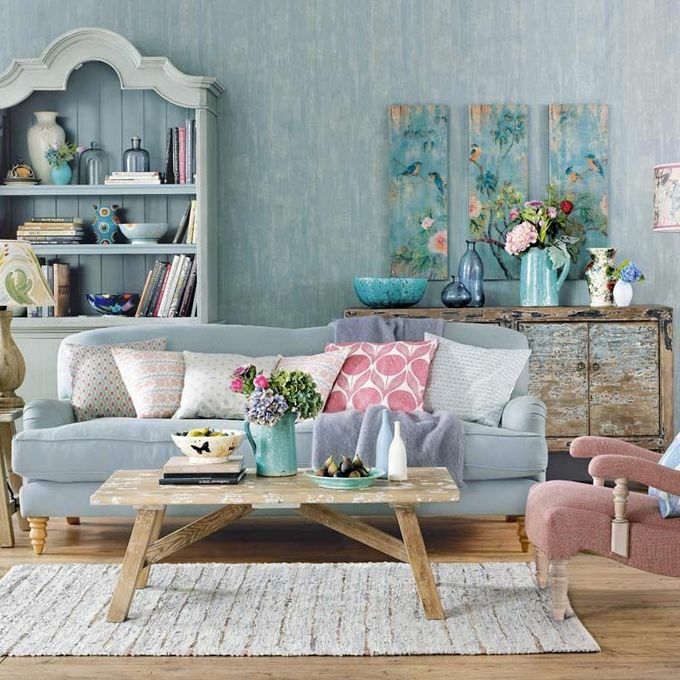 Want to incorporate these colors in your home without feeling like you’re decorating a baby’s room? 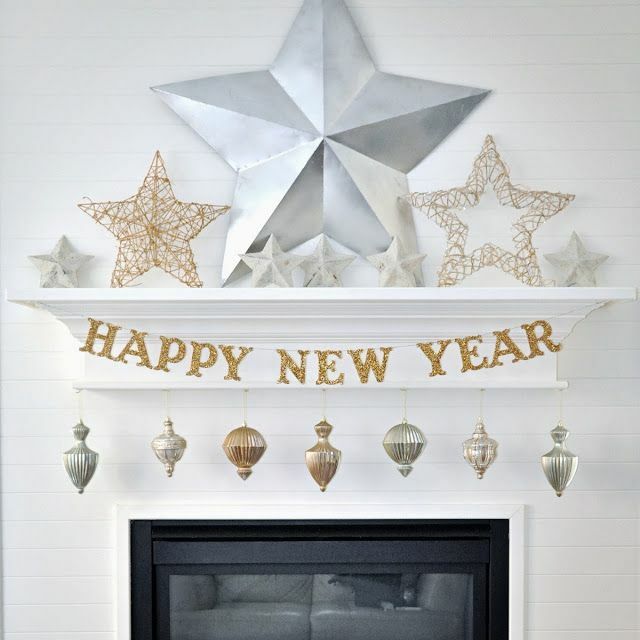 Try using it in small touches: an accent color on the wall, throw blanket, lamp shade, linens, draperies, pillows, or one smaller piece of furniture. The Pinteresting Five: Christmas Crafts For Kids! 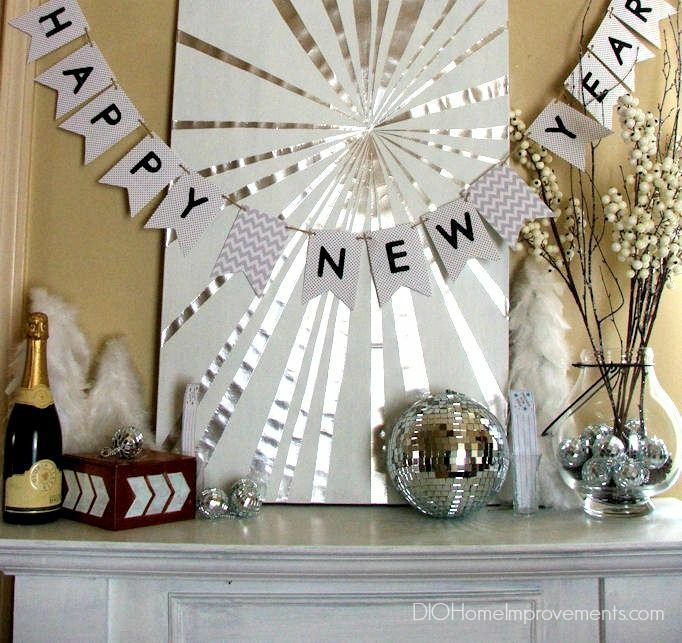 Get in the holiday spirit with some DIY crafts that are easy enough for the kids as well! Click the links for more information and Happy Holidays! Line several cookie sheets with parchment paper or grease them lightly with butter or vegetable oil. Melt the 8 ounces of semisweet and unsweetened chocolate and the butter in the top of a double boiler placed over simmering water. Allow it to cool slightly. Using an electric mixer on medium speed, beat the eggs, vanilla, and espresso powder in a medium sized mixing bowl until they are mixed together, about 10 seconds. Add the sugar to the egg mixture and blend it all until thick, about 1 minute. Scrape the bowl. Add the melted chocolate and blend 1 minute more. Scrape the bowl. Add the flour mixture on low speed and mix until blended, 10 seconds. 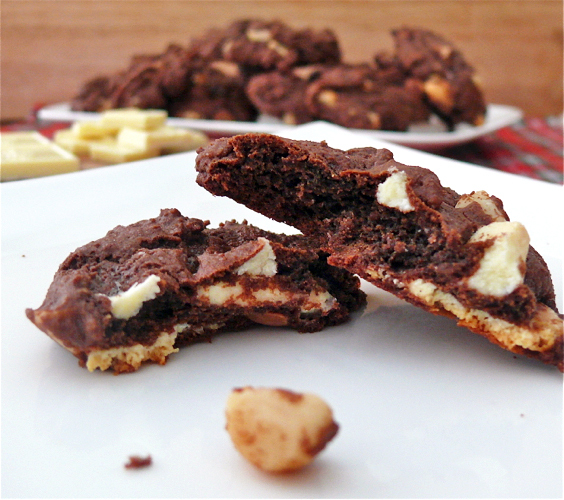 Fold in the chocolate chips and nuts by hand or with the mixer on low speed. Drop the dough by generously rounded tablespoonfuls about 2 inches apart onto the prepared cookie sheets, about 20 cookies. Bake the cookies until they rise slightly and form a thin crust, about 13 minutes. Immediately remove the cookies from the cookie sheets and place them on a rack to cool. Whether you’re a local resident or visitor, here are five things you might not know about Carlsbad, CA. 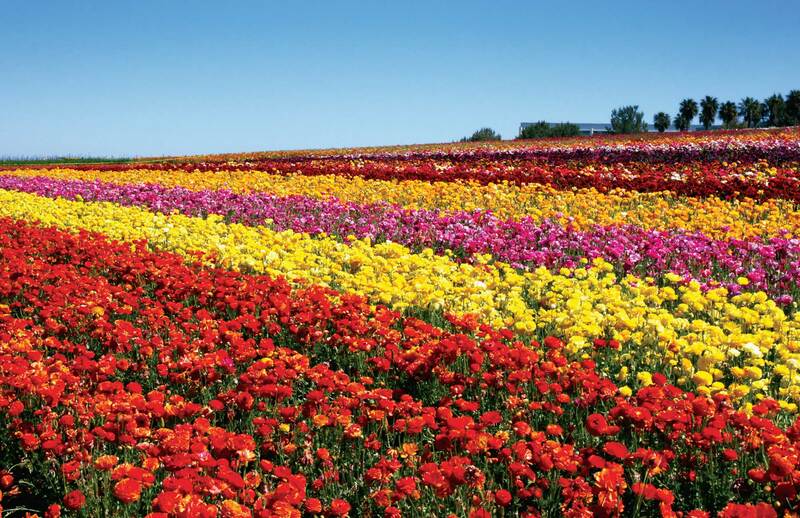 The Carlsbad Flower Fields have been around for sixty years. They stretch over 50 acres in North County San Diego. The flowers are only in bloom from April-May and are a popular site to visit in Carlsbad. Due to the short amount of time the flowers are in bloom, the Flower Fields become a popular spot for weddings and social gatherings. Legoland is a great place to take the kids. 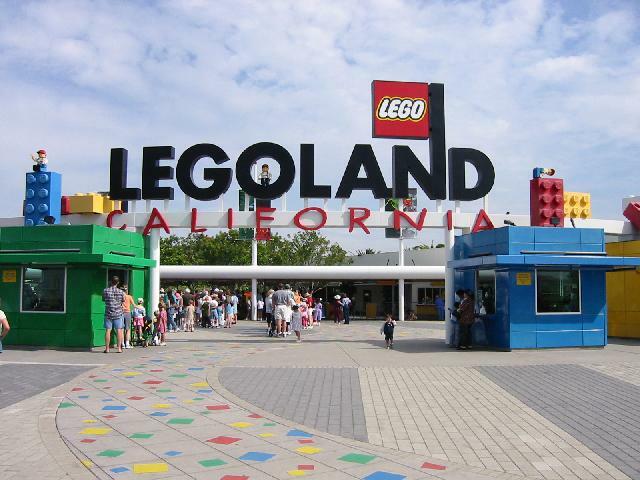 Obviously known for their Legos, Legoland theme park in Carlsbad is an interactive, hands-on experience for everyone. This theme park offers everything from rides and shows to a waterpark and hotel. Inside the park, they have a mini replica of the USA, built entirely out of Legos! Kids can see famous landmarks up close and personal. The hotel also offers many fun activities for families and has a great Lego-themed bedrooms. 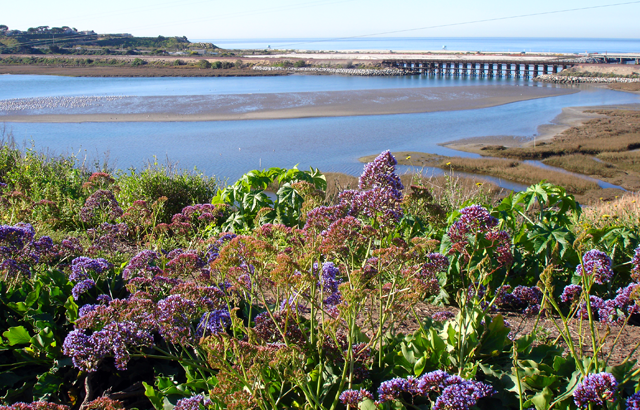 The Batiquitos Lagoon Trail is a pleasant, 3-mile walk around the lagoon. This trail is a flat and wide with beautiful views of the lagoon and even the ocean. This trail is definitely dog and kid friendly due to the length and openness of the trail. It’s an easy trail for all hikers and isn’t strenuous at all. Named after the famous Hollywood actor Leo Carillo, the land was purchased by Carrillo in 1937 where he raised cattle, grew crops, entertained, and lived out the California dream. One can visit the ranch today and be guided on tours through the old adobe and hacienda buildings. 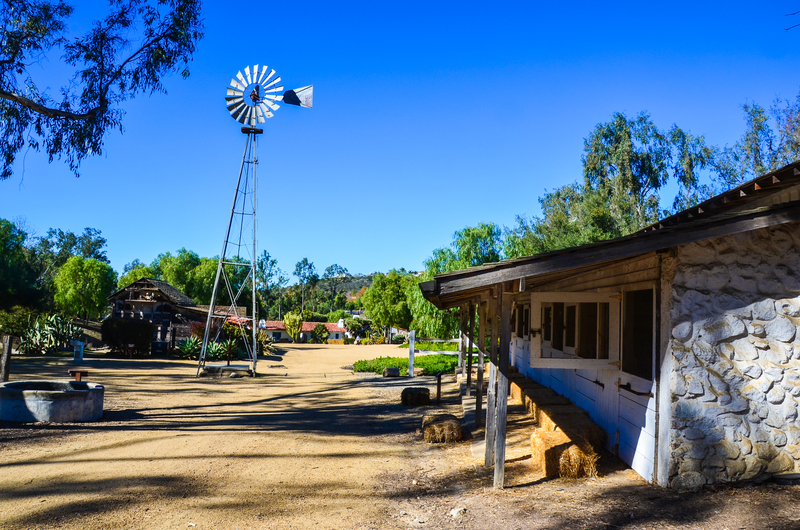 This ranch first opened to the public in 2003, after being named a California State Park. 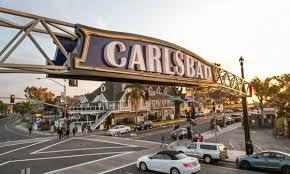 Carlsbad Village is a fun place to walk around and enjoy local shops and restaurants as well as take in the ocean views. Some of the restaurants include Don’s Country Kitchen, which has tasty breakfast food as well as The Land and Water Company which feature high class seafood and meats. Every Wednesday afternoon the Carlsbad Village has a farmers market that features local produce, crafts, and entertainment. Carlsbad Village also happens to be located close to the beaches of Carlsbad! We encourage you to share any insider tips about Carlsbad you may have with us in the comments! Rare elegant single story in Aviara beautifully maintained and move in ready! Award winning Pavona neighborhood built by Davidson one of the top builders in San Diego! Private cul de sac location with low maintenance yard and no neighbor behind. Large open kitchen features newer stainless steel appliances, built in refrigerator and large center prep island. Beautiful travertine floors and neutral decor, 3 fireplaces and large 3 car garage complete this incredible home. Close to shopping, beaches, schools! SOLD for $979,000. Location, location, location. This exceptional West side Covenant property is where you will find a charming single level ranch style home with Azaleas, succulent gardens and fruit trees. The home has a bridge entrance and a circular driveway that is flanked by gorgeous Palm trees, Eucalyptus, Hibiscus, Bamboo and Azaleas. Constructed in 1966, the timeless home features vaulted ceilings, hardwood floors, new carpet, paneled library and den, built in book shelves, three fireplaces, French doors, and much more! SOLD for $1,450,000. Highly upgraded Bordeaux with tons of features thru-out in excellent quiet location! 4 bedrooms w/ bedrm/bath downstairs plus loft upstairs with built in desk and storage. Stone, granite, built-ins galore, custom closets, plantation shutters, new carpet downstairs, designer paint, air conditioning, sec system, and solar too which is owned! Beautiful landscaping front and back with built in BBQ! Close to shopping and schools plus access to the beautiful Pacific Highlands community club with gym and pool! SOLD for $1,098,000. PANORAMIC VIEWS (Ocean, City Lights, Back Country & Snow Capped Mountains from the Private end of deep CUL DE SAC at top of coveted Spyglass Hills . Enjoy the view from BACKYARD OASIS complete w/ Outdoor Kitchen, Spa, Fire Pit, Outdoor Speakers, Water features & Putting Green! Tasteful UPGRADES to FINISHES (Cabinets, Ceasarstone Counters, Stainless Steel Appliances & Hand scraped Distressed Wood Floors) & STRUCTURE (Deck, 5th BR & 4th Bath instead of loft). Enjoy the SUNRISE in front and SUNSET out back! SOLD for $1,045,000. Gorgeous Carriage Run Home in the desirable Torrey Hills neighborhood of Carmel Valley! This highly upgraded home features 4 bedrooms and 2.5 baths with upgrades throughout this family friendly home. Open floor plan with beautiful hardwood floors throughout the first floor. Fully upgraded kitchen with large granite island, full granite backsplash, and stainless steel appliances. Living room and family room include custom built-in craftsman entertainment unit and bookshelves. SOLD for $940,000. Rare opportunity in coveted Rancho Carrillo! This stunning view home is located on a gorgeous street of meticulously maintained homes & features a very desirable floor plan that lives like a large single story. Featuring a massive ground floor master suite with private backyard access, gourmet kitchen w/built-in refrigerator & double ovens, granite counters on top of custom maple cabinetry, upstairs features a 1 bedroom guest suite which overlooks the large backyard. Fabulous view of canyon & city lights! SOLD for $835,000. Beautiful Brand New Home Ready for Move In! This Canterra New Home is completed now with upgraded flooring, front yard landscaping, large kitchen with granite counter tops with full back splash, stainless steel appliances including a GE Profile Side by Side Refrigerator, Front Loader Washer and a dryer, Flat screen TV Conduit and much much more! Located close to The Village of Pacific Highlands Ranch Shopping Center, Great Schools, Freeways and Beach! $796,800. Stunning Ocean, Canyon, & City Light Views from the Rancho Dorado Home. Located in a gated community on the border of San Marcos & Carlsbad, this 5 bed/3 bath home offers sparkling pool/spa w/ water feature, bed/full bath downstairs, family r00m w/ built-in media center & fireplace, kitchen w/ center island & walk-in pantry, & 2-car garage w/ built-in storage. Master bedroom with view balcony & huge walk-in closet. Features include: crown molding, neutral tile, & new custom paint! SOLD for $739,000. Charm exudes from this lovely home in the highly desirable gated community of Montclair just west of I-15. Stunning wood floors, updated kitchen with slab granite, lots of windows looking out to a park-like setting, spacious master suite along with 3 additional bedrooms all on 2nd floor, 3 car garage & much more. Outside enjoy amazing yard with lush tranquil landscaping, in-ground spa, BBQ Island, and quiet setting. All this situated in the pristine community of Montclair. SOLD for $695,000. Gorgeously remodeled home in Rancho Penasquitos. Modern, re-designed kitchen with island, quartz counter top, new microwave, range/oven and hood, new cabinets and fixtures. High ceiling with lots of natural lights. Re-finished wood floor on first floor. New carpet on stairs and bedrooms. Two fireplaces – in family room and living room. Laundry closet fits full size washer/dryer. Half bath downstairs and 2 full bath upstairs are both remodeled with new vanity, cabinets, and fixtures. SOLD for $691,000. Beautiful Escondido estate in park like setting on 1/2 acre with wonderful views and beautiful wood deck overlooking sparkling pool. Single level living on first floor. Beautiful kitchen w/ Granite, Hardwood floors. Spacious LR, DR and Den area all open and bright. 3 BRs on first level including spacious MB suite. Bottom level has huge living area with additional spacious MB, full kitchen and separate entrance that can be used as family or guest apartment. House has over 4000′ of living space. SOLD for $640,000. Inviting & spacious home nestled in foothills of RP. Walk into breathtaking vaulted ceilings, high windows & gorgeous floors. Gourmet kitchen: stone tile floor, granite & stainless steel appliances. Master bedroom has romantic stone fireplace, large deck & travertine tile bathroom. Enjoy the backyard: built-in spa, covered patio & large hill behind. 2-car garage w/built-in shelving & laundry nook. Prime Feather Ridge location offers easy access to 56, shopping & top schools. Walk to dog park & library! SOLD for $572,500. Beautiful two story home in the desirable community of Mallorca!! Recently remodeled with new windows and new cabinetry showing true pride of ownership. This home features custom tile flooring, quartz counters, stainless steel appliances, ceiling fans, 2 fireplaces, plantation shutters, recessed lighting, and an attached 2 car garage. Huge loft upstairs that would make a great office or playroom for the kids with balcony access. Great location which is close to freeway access, shopping, and schools! SOLD for $530,000. Gorgeous townhome with private, tree-lined backyard in picture-perfect Torrey Highlands. Condo features open floor plan, hardwood floors, high ceilings & windows for natural light. Spacious gourmet kitchen & breakfast nook. Master BR offers views of backyard & beyond. Walk-in California Closet, his/her sinks & beautiful cabinetry. Entertain guests on the patio in the private, lush backyard. Split 2car garage-no bumping car doors! Easy access to 56, shopping, trails, top PUSD schools & soon-to-be City Park! SOLD for $525,000. Beautiful fully upgraded condo located in the Beautiful Complex of Savannah Terrace. Move In Ready! Laminate wood flooring and crown molding. Beautiful kitchen cabinets with granite counters and stainless steel appliances. . Bathrooms have beautiful vanities with granite counters. Master bath has customer stone/tile shower. Huge walk in closet in master bedroom. Unit has its own full laundry room. Two car Garage has Epoxy paint and custom cabinets. SOLD for $430,000. Adorable 2 bedroom end unit Townhome with a LOFT and vaulted ceiling and 2 full bath, beautiful travertine entry and kitchen floor, upgraded kitchen, large patio, laundry closet upstairs, skylight and natural light through out, new roof and new exterior paint. 2 close assigned parking spaces, water included in HOA. No mello roos. Community pool, spa, and sauna. Centrally located to fwys, schools, shopping and restaurants. SOLD for $295,000.